Here are just a few of the amazing things that are happening over here. 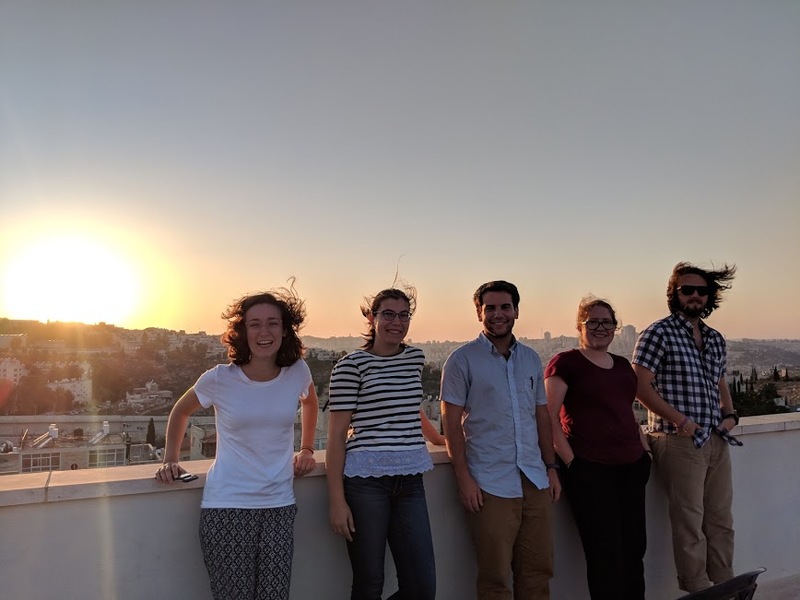 Beginning on August 23rd and ending on September 7th, the Jerusalem/West Bank cohort of YAGM was engaged in our in-country orientation. 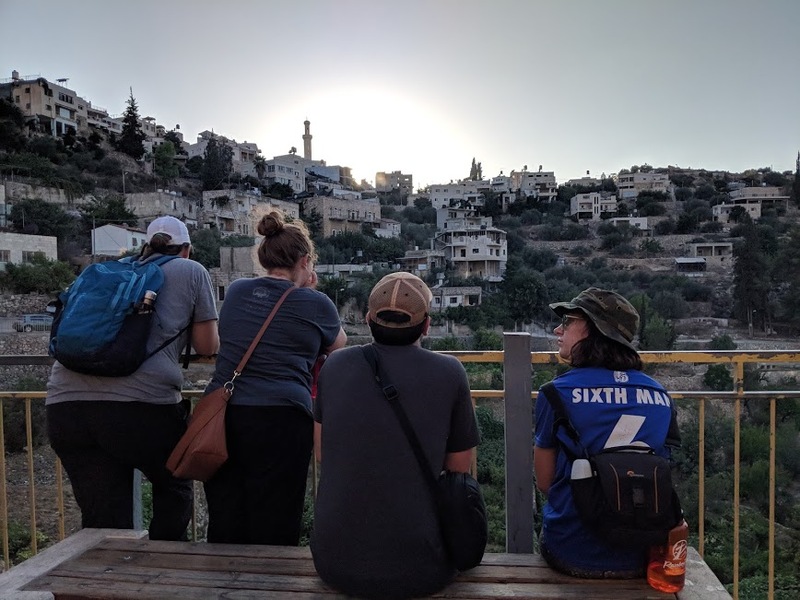 The seven of us volunteers were educated on the culture, social norms, and history of Palestine. 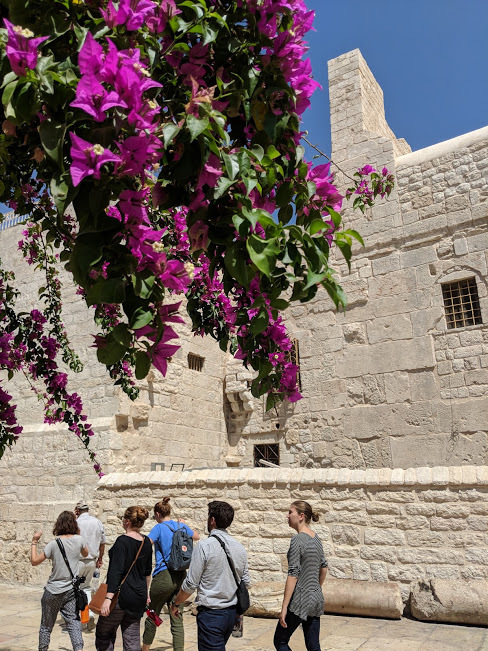 We also participated in beginner’s Arabic language lessons and toured the many cities and neighborhoods in the Jerusalem area. The following pictures were taken during the orientation process and before we split up to begin service at our individual placement sites. Please enjoy and know that I will continue to post more photos throughout the year. Photo credit: Calla Gilson.